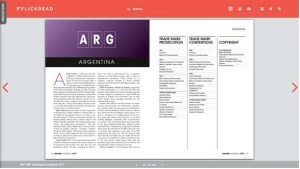 The 2017 IP Star Directories (Published by Managing IP), although available to view online, can now be read in special digital editions via Flickread. You can now browse or download the whole book for free here. 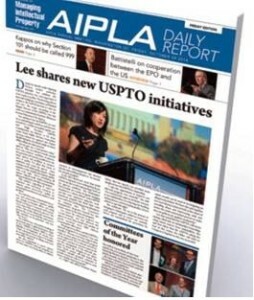 The IP Stars directories, published earlier this year, including our rankings on firms and individuals in more than 80 jurisdictions, covering patent, trademark and copyright work, as well as the listings of individuals and market commentaries. The MIP firm’s rankings had been continuously published since 1990 and is the longest running of IP firm ranking in the industry. 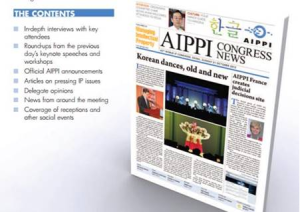 On a different note, if you have missed the AIPPI or AIPLA Annual conferences this year, you can download all the editions of the official newspapers of the conferences on this link, absolutely free of any charge.